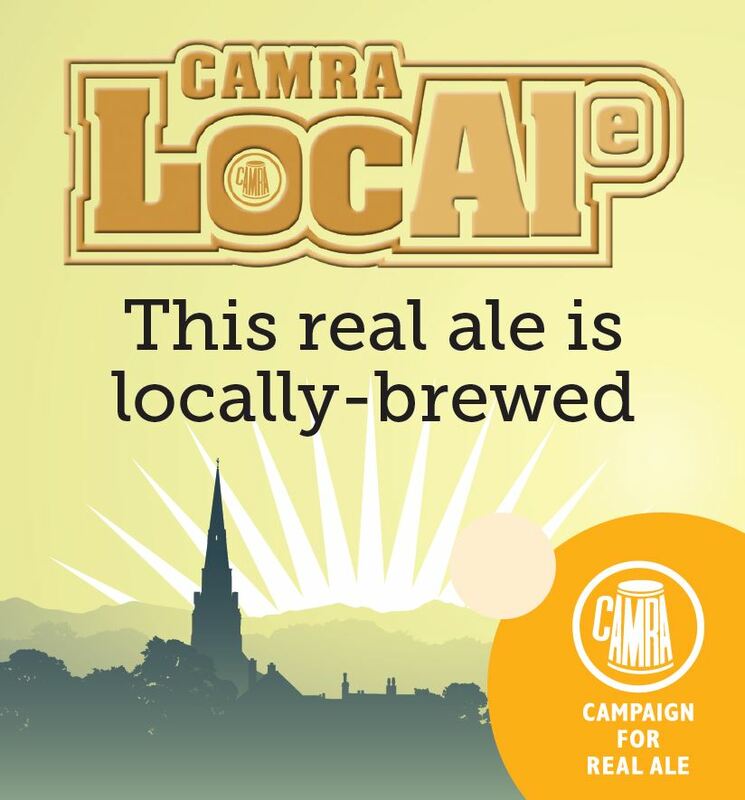 LocAle is an initiative that promotes pubs stocking locally brewed real ale in order to reduce the number of ‘beer miles’ from brewery to pub cellar. It is based on growing consumer demand for quality local produce and increasing awareness of environmental issues. Launched in 2007, CAMRA branches around the country will award accreditation to pubs that regularly stock at least one real ale. The pub can then advertise their support by posting the window sticker in their pubs. Pubs which have been given LocAle status by their local CAMRA branch can display the LocAle sticker on their windows or doors. The stickers are dated with the year of the accreditation, and there should be LocAle pump clip crowners to show the beers which are brewed locally. Many branches also list the pubs that have LocAle accreditation on their websites and in their local newsletter.